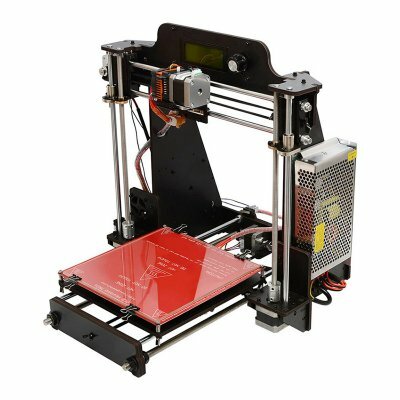 Successfully Added Geeetech I3 Pro 3D Printer - DIY Kit, Large Printing Volume, High Precision, Wide Filament Support to your Shopping Cart. By supporting a high range of filaments, this gizmo truly supports all types of artwork out there. You’ll be able to use ABS, PLA, Plexible PLA, Nylon, and Wood-Polymer. No matter what your upcoming project looks like, this 3D printer is sure to deliver an outstanding end-result. With its dedicated Geetech software, your machine is capable of creating smooth and detailed objects. It has a 0.1mm printing precision to further increase its usability. The Geeetech I3 Pro 3D Printer comes with a 12 months warranty, brought to you by the leader in electronic devices as well as wholesale 3D Printers..